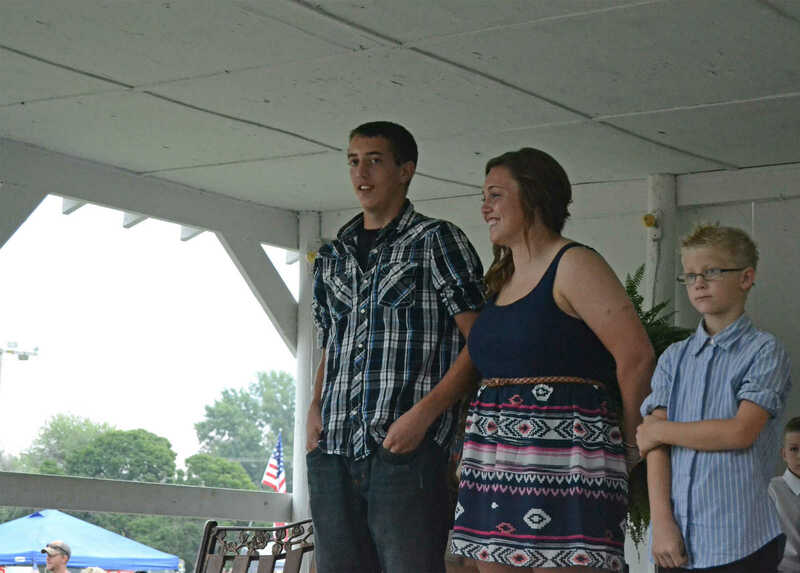 Logan Lamb escorted by Micha Swanson is the 2014 queen at Sheldon Old Settlers Picnic. 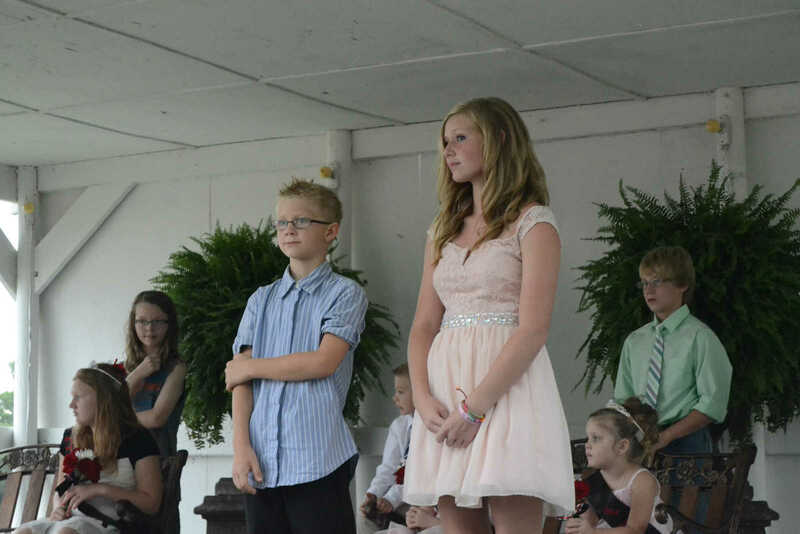 Queen candidate Leah Bogart is escorted by Luke McClure at the Sheldon Old Settlers Picnic. 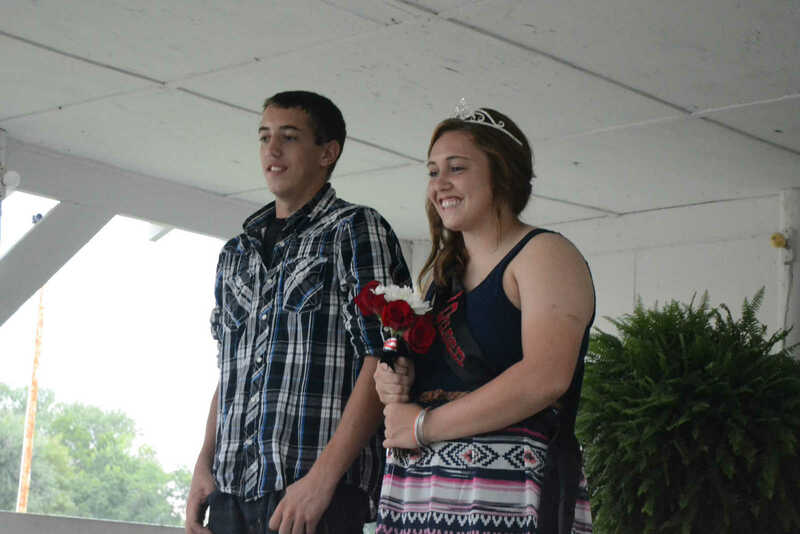 Queen candidate Logan Lamb is escorted by Micah Swanson at the Sheldon Old Settlers Picnic. Luke McClure stands on right. 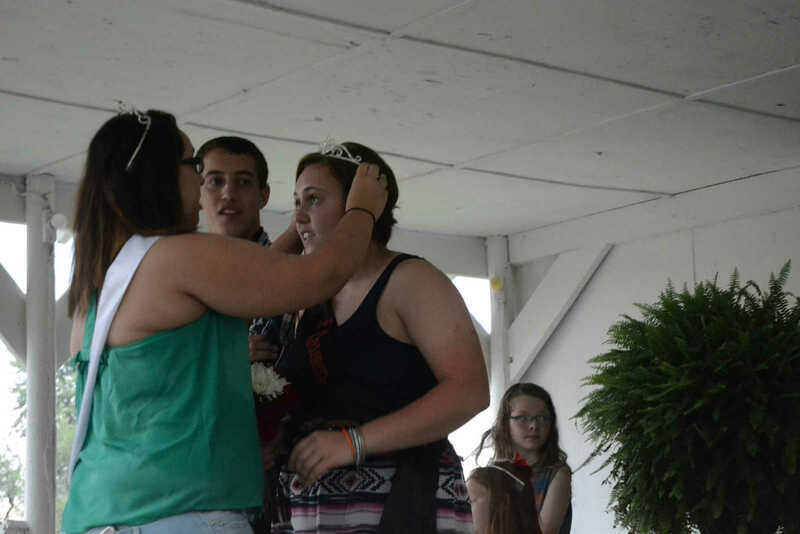 Logan Lamb escorted by Micah Swanson is crowned queen at the Sheldon Old Settlers Picnic.